Playful skill games, you will be able to demonstrate all your agility on this 18-hole course and whatever the weather. From the tree-climbing, to the part of Mini Golf, passing by the Treasure Hunt, the kart circuit pedals, the bungy addict ... and for the smallest, the donkey ride, let you guide in the " Adventure! 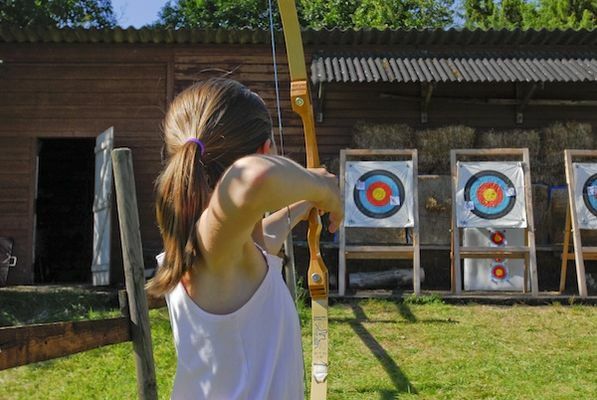 There is no review about Parc De L'aventure - Tir À L'arc, be the first to leave one !